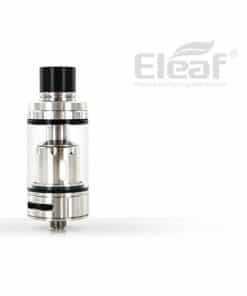 SMOK’s TFV8 Baby V2 is an actual vape BEAST! 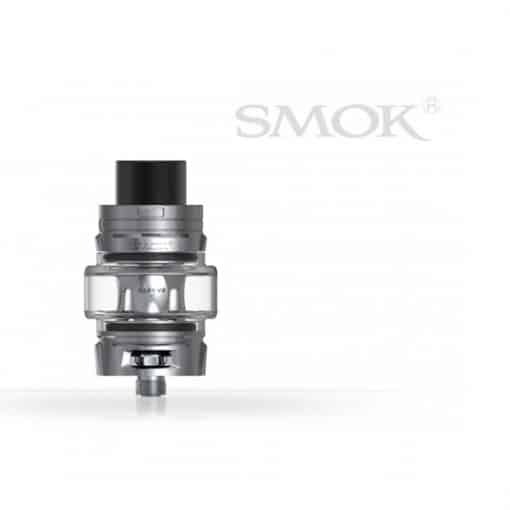 Pump some clouds with the TFV8’s big brother. 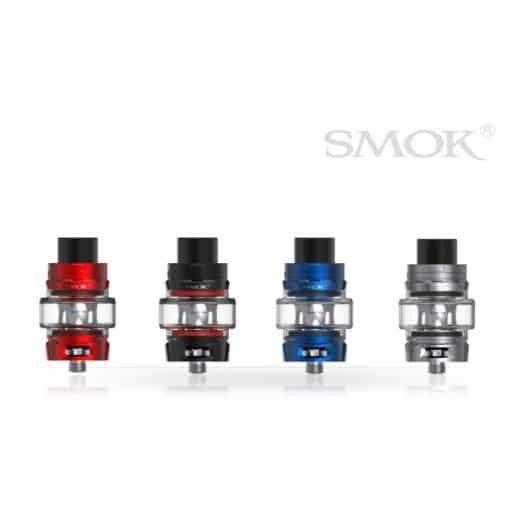 The Big Baby Beast has a larger 5ml capacity and these kits come with the latest coil line up that SMOK have to offer.